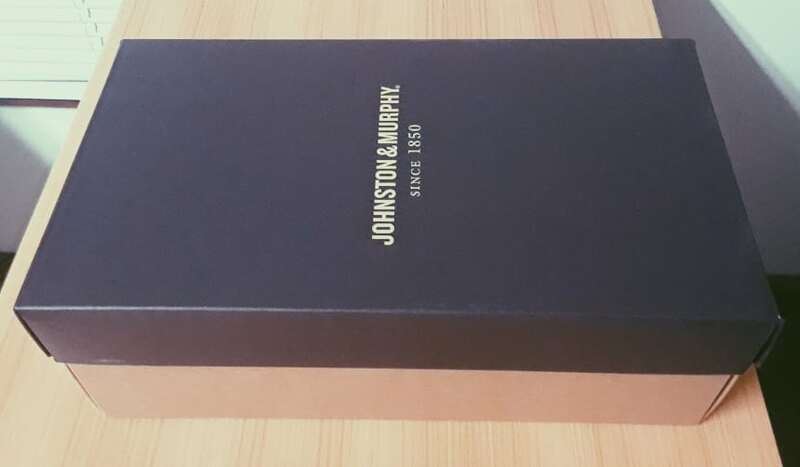 Johnston And Murphy Shoes Review: How Good Are They? Disclosure: This is a sponsored post. 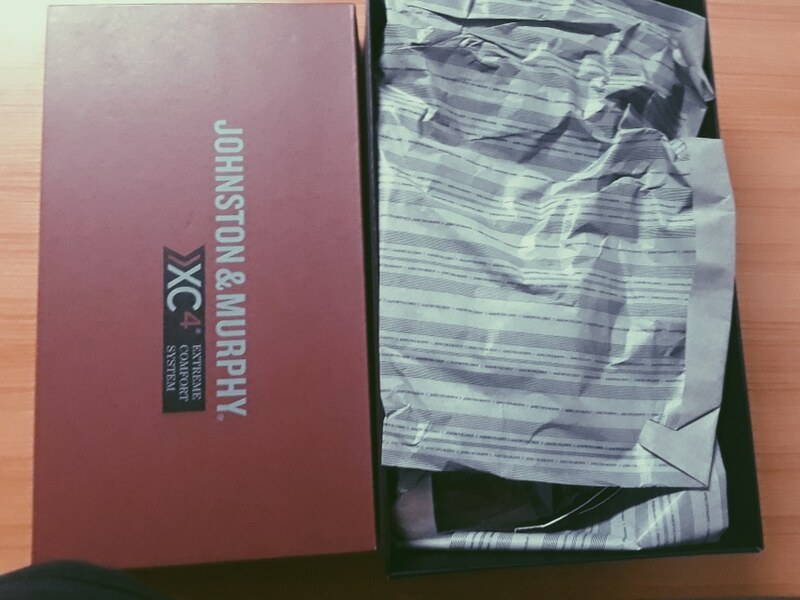 We received courtesy product from Johnston & Murphy in exchange for our honest review only. All opinions expressed here are our own. Johnston & Murphy design their shoes with the purist in mind. 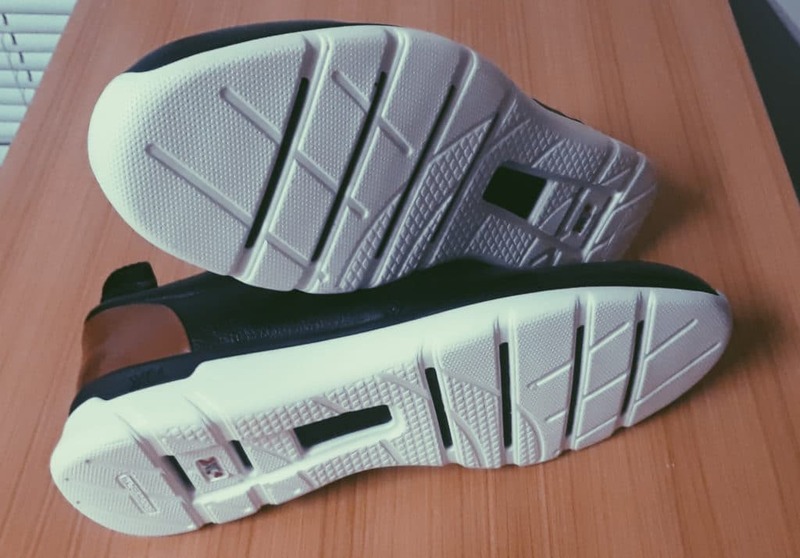 Their comfort and durability exceed other similarly priced mid-range brands, even though they can lack the support and finer detail of their higher priced competitors. Genuine leather. Founded in the 1800s. Classic style. What’s one word that comes to mind when you think of all three of these things? I’ve always had a thing for rustic, classic shoe styles. Forget flashy marketing. It’s all about the product. 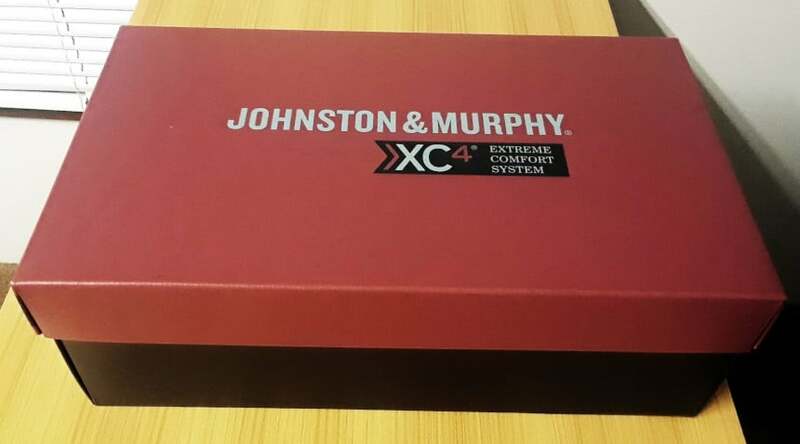 Which led me to Johnston & Murphy (J&M). While I love the (sometimes nervous) excitement that comes with trying out new brands, I naturally always feel a little more assured when I buy clothing from experienced companies. Especially when it comes to leather products that you generally buy for the long term. Firstly, brands that have been around for a while have usually been more widely reviewed. So you can do a little more spy-work up front. And more obviously, they’ve simply had more time to perfect their craft. And because of my second point—the more experienced a brand is, the harsher I scrutinize their final product. Keep reading for my tips on the things you should keep in mind when you’re shopping for any pair of shoes. I then dive into my hands-on (or should it be feet-on?) 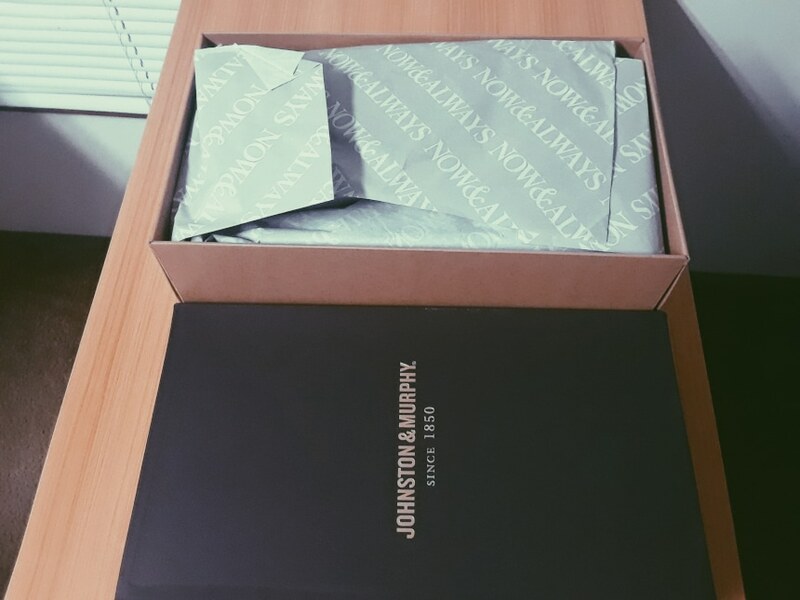 Johnston & Murphy review. What Is Johnston & Murphy? 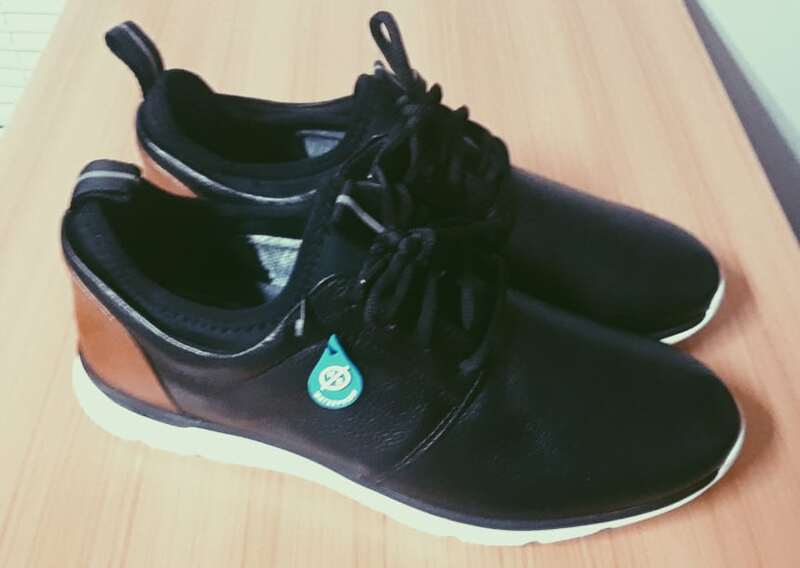 Are J&M shoes good for slippery weather conditions? What type of leather does Johnston & Murphy use? How long do J&M shoes last on average? Johnston & Murphy vs Allen Edmonds: How do they compare? 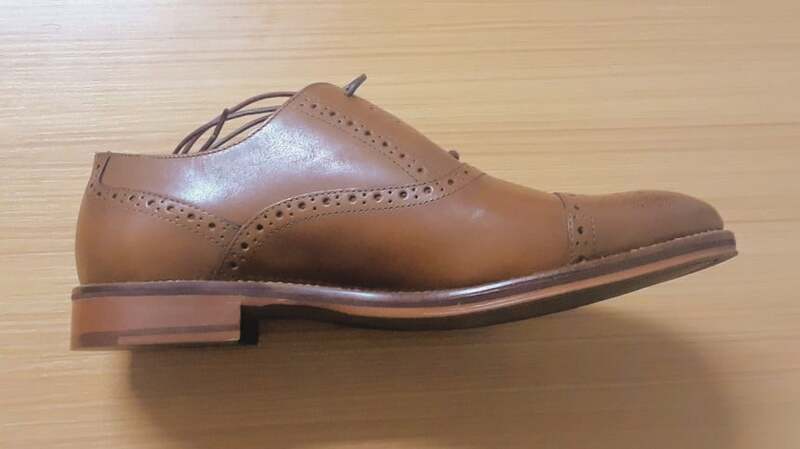 Where are Johnston & Murphy shoes made? 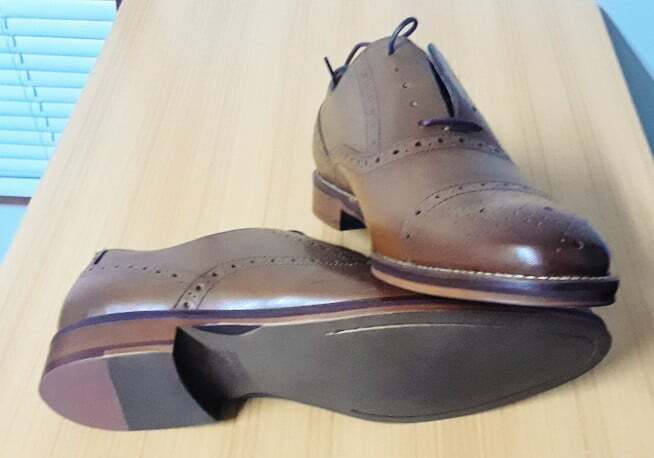 Are Johnston & Murphy Shoes Worth Buying? Cost: It doesn’t matter how high-quality something is, the price (and your budget) will always be a defining factor. Quality: This refers to durability, average expected lifetime, and the associated materials. Comfort: If the shoe fits, it doesn’t mean it’s comfortable. You can look good and enjoy wearing them. Sizing: Usually brand-specific. If they run large, small or narrow, you need to know before you order. Design & Style: Style refers to aesthetics. Will it work for the look you’re going for? Design dictates function, such as breathability or fit. Sock Liner: Sock liners wick away sweat and reduce wear-and-tear to the shoe interior. If they’re removable, they’re easier to clean. Traction: Dress shoes are traditionally slick, but a bit of traction is a must so you don’t go slipping around in wet conditions. Founded in 1850, J&M is one of America’s oldest shoemakers. Clearly, their age is a fact they’re proud of because it’s everpresent across a lot of their marketing. And hey, I get it. If I owned a shoe company that custom designed shoes for Lincoln (check out the above video), I’d be telling you about it. J&M have since widened their product range to include other leather goods and transitioned to crafting goods for women as well. As an entrepreneur, I admire J&M’s dedication and steady history. But as a collector and picky shoe purchaser, that’s not what most interests me. When all is said and done, it’s the final product that I really care about. 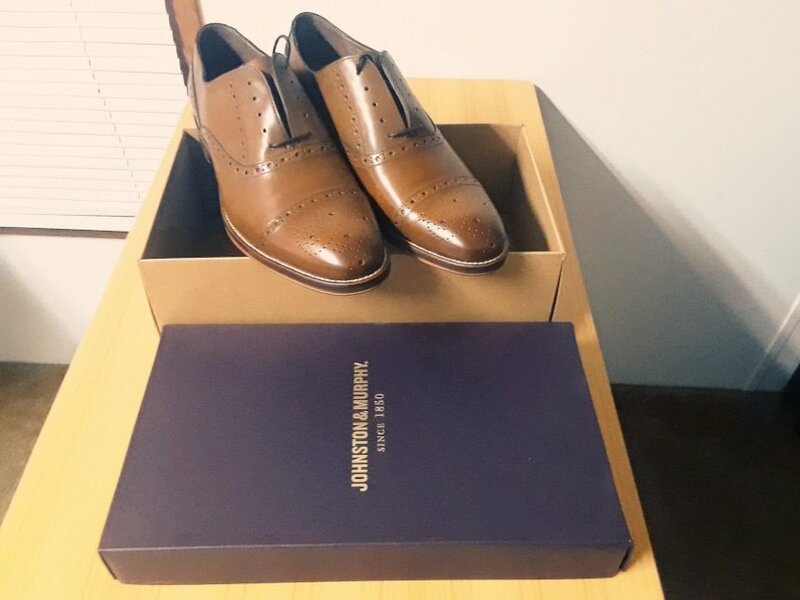 I picked up a pair of dress shoes (Conard Cap Toe in tan) and a pair of sneakers (XC4 Prentiss in black) to get a feel for J&M’s more casual offerings. Here are my thoughts on both. The J&M Conard Cap Toe is an interesting take on the classic Oxford. The shoe features a hand-burnished calfskin leather upper with brogue detailing. Along with traditional lacing, it has a soft breathable leather lining on the inside with lots of cushion in the footbed. It has stacked heel with a rubber outsole that is colored at the back. These come with two pairs of laces, which I think is a cool touch. One matching in tan, and another more of a contrasting blue color, which is great for some added versatility when dressing down. The support is where I’m a bit iffy on the Conard. The curved heel cup is comfortable and supportive, but the insole is fairly thin. Very breathable thanks to precise airflow throughout the design. Traction pads along the heel work excellently on a slick sidewalk or staircase. The collar and supportive curved heel cup make for really comfortable wearing. Strategic cuts along the arch are lined in black, so scuffs and scrapes won’t show up. Laces are stiff leather strips, which are nice, but it takes a week or so before the Conard feels sufficiently tight on your feet. Rubber outsole (I wish it was leather). The insole is a little thin which affects support slightly. The Conard looks great and I’ve received several compliments already after just a couple of wears. The wood finish on the heel looks fantastic, and the extra contrasting colored laces add a unique touch. Are they the most supportive? No. Are they going to last? No doubt. After wheeling around in my Conards for a few weeks, I can attest to their durability. The Conard adds a delicate flair to your outfit without going over the top. You get that classic J&M traditional style and a high level of comfort. 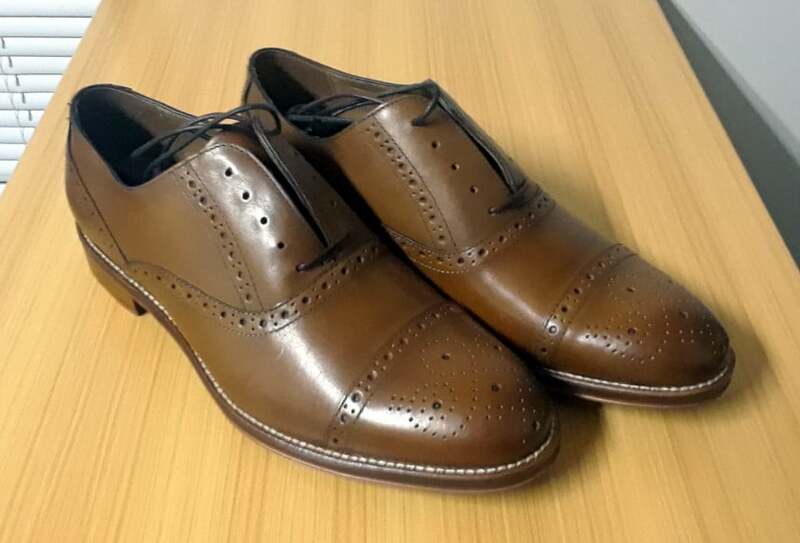 While I have a few gripes about the rubber outsole and the support, dollar for dollar, they’re one of the best value for money dress shoes you’ll find in the sub $200 range. 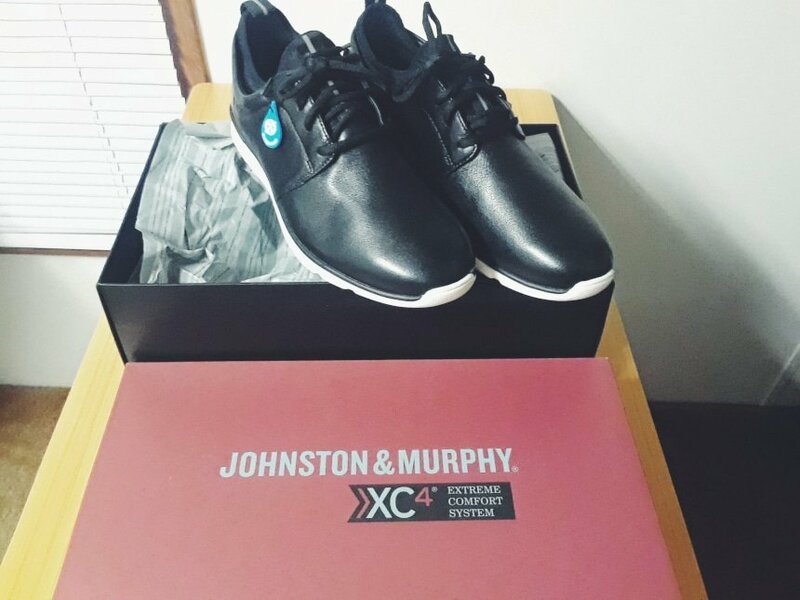 With the XC4® Prentiss, J&M has blended high-quality leather with a full rubber outsole, and I have to say, they’ve executed it well. As an added touch, I enjoy the extra laces which feature a white stripe down the middle. This kind of unexpected extra always adds a positive feeling to an unboxing experience. And I like that I can now easily diversify my style. Support is the name of the game with Prentiss. Between the cushioned sock liner and sturdy insole, I’ve enjoyed walking around in these. Much like the Conards, they’re super comfortable. I wouldn’t use these as trainers, but they do mimic the breathability of a quality running shoe. 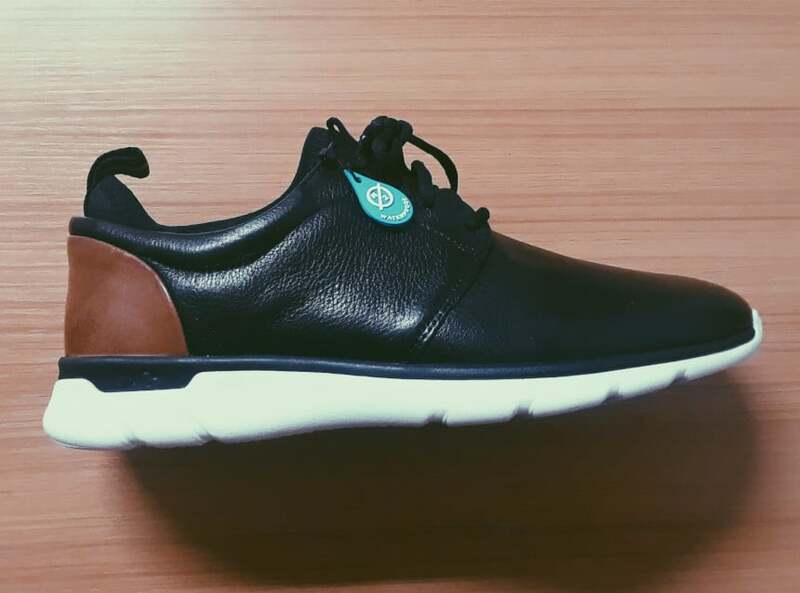 Supportive insole helps distribute pressure throughout the whole shoe, not just the heel. The sock liner is top-notch and provides serious comfort for your entire foot. Spare laces that actually earn style points. 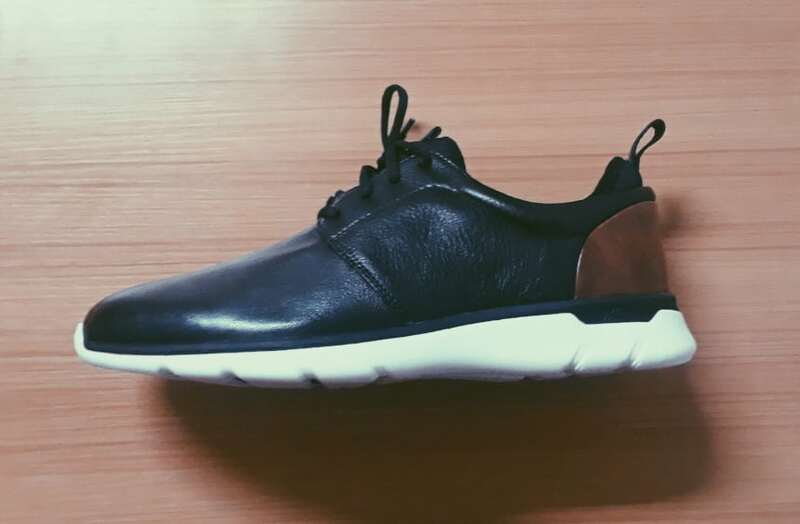 Brown leather accent in the heel is both supportive and stylish. Waterproof to properly combat rain without issue. Though it doesn’t look it, the grips on the bottom are fairly weak. The pull-on loop can be irritating when it finds its way into your pant leg. The traction isn’t outstanding, but they feel great to wear. The Prentiss is seriously comfortable. And the leather itself is quality. I can see these shoes lasting for four or five years. Overall, I enjoy wearing them and I like their simple yet classy style. They’re versatile—they pair nicely with both chinos and jeans. In terms of their dress shoes—yes. I found J&M’s dress shoes to have good traction. 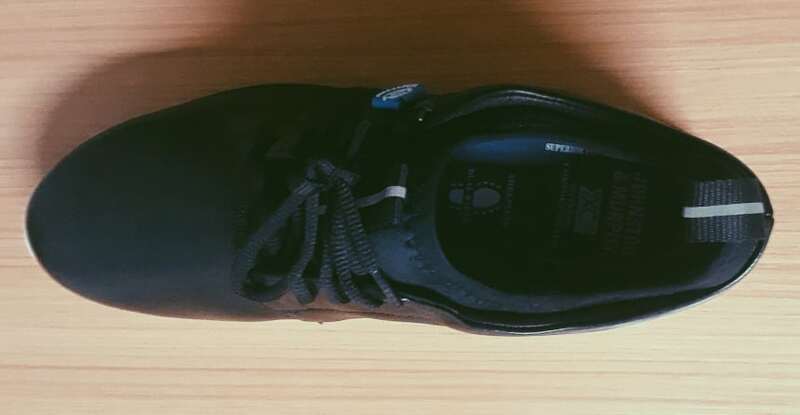 The Conards that I reviewed have an angled traction pad on the heel and so I feel comfortable wearing them if it’s raining out. On the flip side, I did find the more casual XC4® Prentiss to be a little light on traction. I wouldn’t avoid wearing them out (as they do feature natural waterproofing), but I’d just advise being careful with your footing. Genuine. If another cut of leather is used, it is displayed in their product description. J&M applies the same level of quality to all shoes. You can expect them to last for five or more years with proper care. Allen Edmonds has a similar shoe to the Conard from J&M, so they’re often put in contrast with one another. AE are 20-45% more expensive on average, and their wide-fitting shoes have a history of not accommodating to wearers properly. 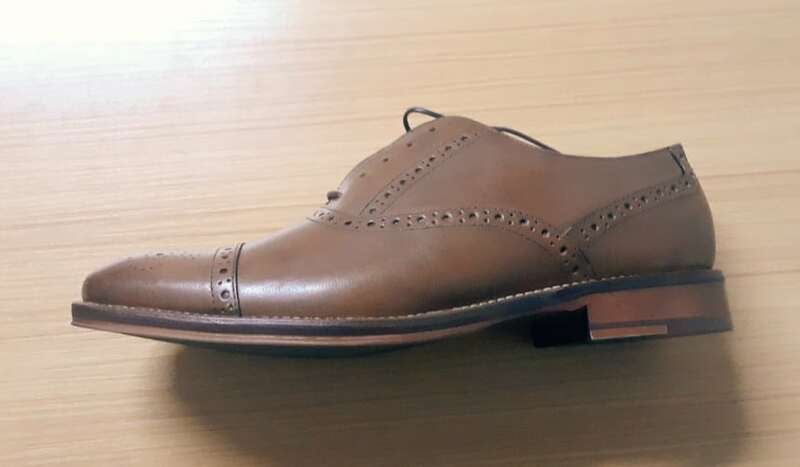 On the flip side, most J&M shoes don’t come with replaceable soles as AE shoes do, though they do allow you to replace the heel. Quality and style are similar, pricing is not. Some collections are crafted in Italy, some in the United States, China, Brazil and Slovakia. It depends on the lineup. J&M openly disclose where certain shoe series are created. 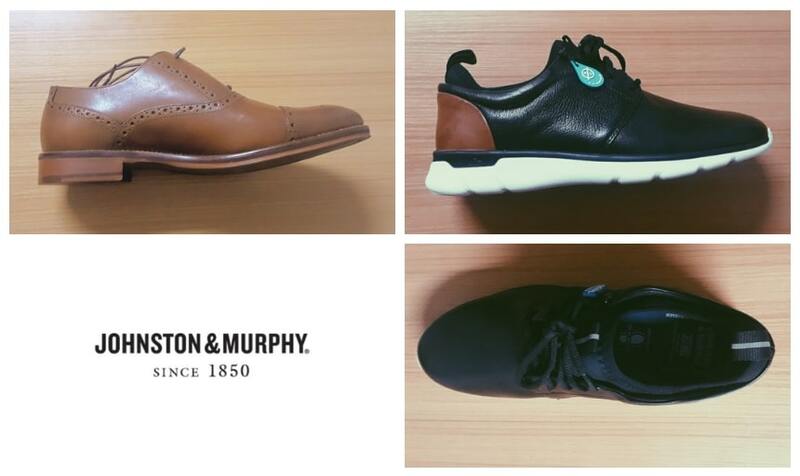 Johnston & Murphy shoes are built to last and look stylish. They do take some time to break in, which I see as a testament to their durability. Overall, I rate them as a slight step-up from the other mid-range dress shoes and sneakers I have in my collection. 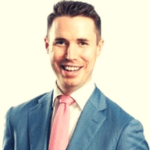 Even with the few issues mentioned, the value for money makes them well worth the investment, particularly if your budget is within the $150 to $250 range. From what I’ve read and from my own experience, with J&M you don’t only get what you pay for. And that’s clearly why they’re still custom designing shoes for Presidents. Click here to check out J&M’s entire range on their online store.